A yearlong program of events celebrating the 40th anniversary of the Taiwan Relations Act was announced Feb. 12 by the Ministry of Foreign Affairs in Taipei City. These activities underscore the importance of the TRA in cementing bilateral relations and ensuring cross-strait peace, stability and security, said Vincent Chin-hsiang Yao, director-general of the MOFA’s Department of North American Affairs. 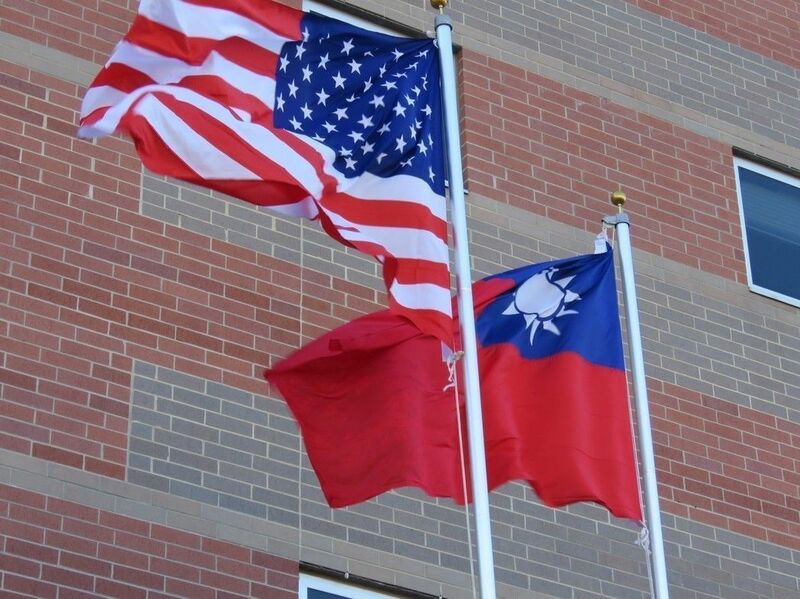 They also illustrate the firm friendship and expansive exchanges between Taiwan and the U.S., he added. According to Yao, the events will be held in Taiwan and the U.S. They include the Indo-Pacific forum on religious freedom and Global Cooperation and Training Framework workshops on digital economy, energy security, indigenous language preservation, law enforcement, media literacy, public health and women’s economic empowerment. The forum—organized by Taiwan Foundation for Democracy—is taking place March 11-12 in Taipei. It will be attended by Sam Brownback, head of the U.S. State Department’s Office of International Religious Freedom, as well as academics, experts and officials from more than 10 like-minded countries. According to the MOFA, the event is seen as playing a key role in protecting religious freedom while promoting freedom, democracy and human rights throughout the region. It was inspired by the inaugural Ministerial to Advance Religious Freedom hosted by U.S. Secretary of State Mike Pompeo last July in Washington. Other program highlights include the Indo-Pacific Security Dialogue in Taipei; a special reception on Capitol Hill; a short film about Taiwan-U.S. ties; and a series of Taiwan Day events organized by Taiwan’s representative offices in various U.S. cities. The American Institute in Taiwan is also marking the milestone. Its TRA@40: An Enduring Partnership campaign, launched by AIT Director Brent Christensen Feb. 1, focuses on a different aspect of Taiwan-U.S. relations each month for the coming year.